mac teddy eye kohl – amandarobots. 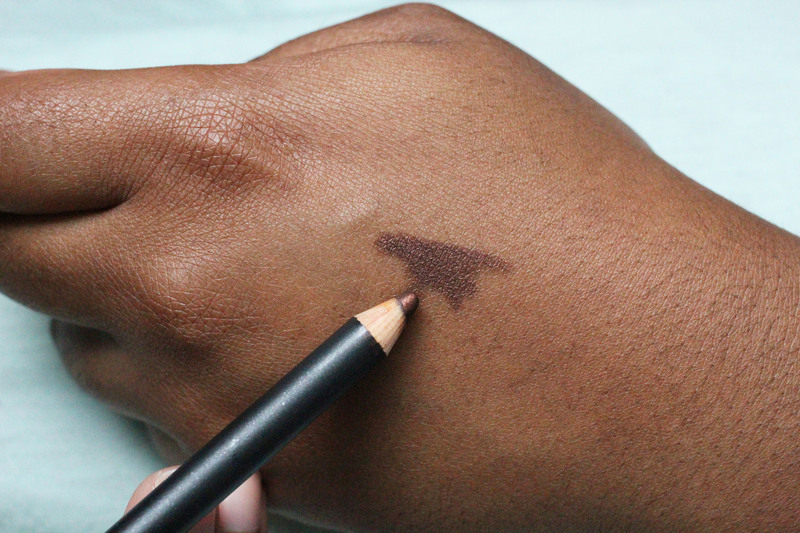 In my makeup counter days, I once had a client tell me that brown eyeliner is pointless. Read more!